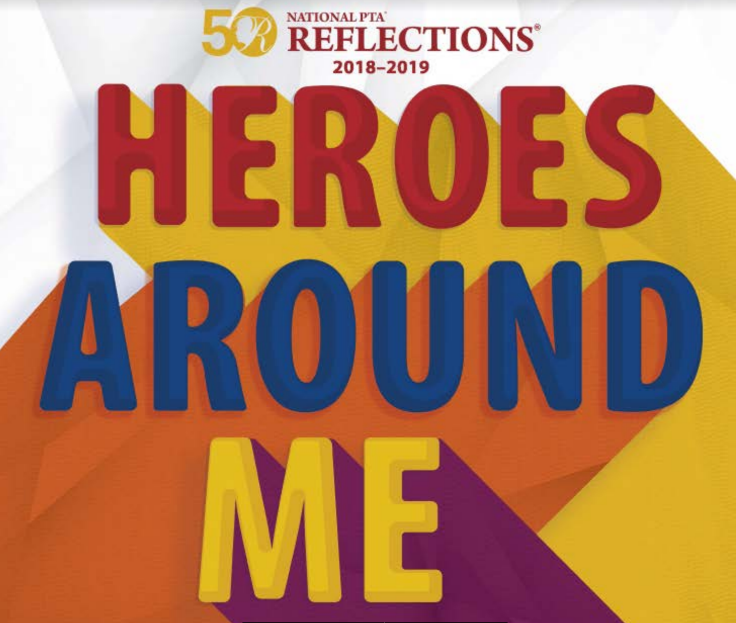 The 2018-2019 Reflections “Heroes Around Me” is underway! Enjoy art, music and dance or have an interest in writing, producing films and taking photos? Then unleash your inner artist by participating in the PTA Reflections contest! packet from the office and return to the office by October 22, 2018 by 8:20AM.